Southern Charm or Southern Hospitality are phrases used in American English to describe the stereotype of residents of the Southern United States as particularly warm, sweet, and welcoming to visitors to their homes, or to the South in general. The food is also homey, filling and indicative of fresh from the farm ingredients. After all, the south has long been the most fertile landscape, abundant waters and longest growing seasons of the United States. Tonight we try some recipes that showcase these amazing ingredients and signify the taste of the south! Chef Dave will teach you the fundamentals of sushi making, what tools are needed, and how to select high quality ingredients. You will learn to make ginger-miso soup, spicy tuna maki (sushi roll), and hand rolls. Additionally, we will have a station with a large variety of items so that you can customize your own maki and hand rolls. This is a techniques class, so once you master the basics, the variations are endless. We will have tools in stock for you to purchase if you wish. Come hungry, there is always to plenty to eat. This is a HANDS-ON style class. Please wear closed-toe shoes and restrain shoulder-length or longer hair. Learn how to master indirect cooking method for Pizza at this Outdoor Cooking Skills & Techniques class at the Rolling Pin. 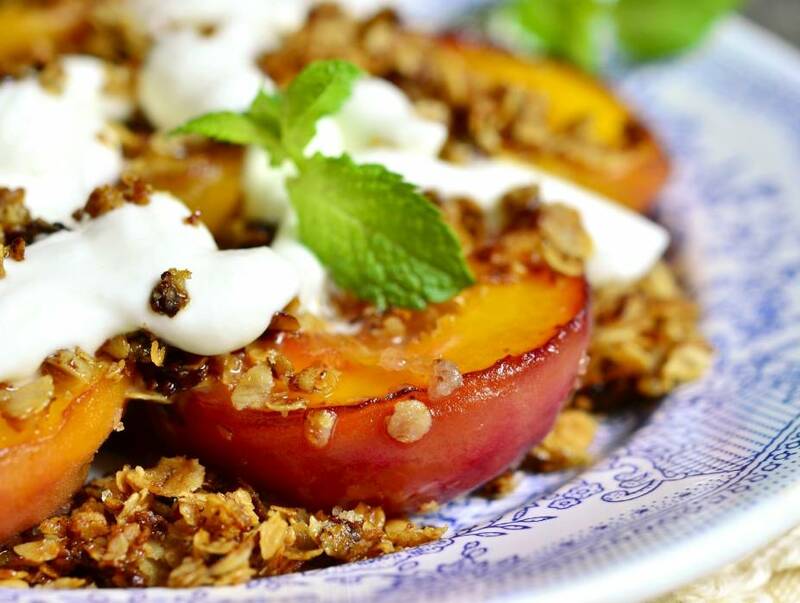 This class is designed for backyard cooks and grill masters of ANY skill level. Learn to make fresh homemade dough and then cook your pizza on the BGE. We are sure you'll win the award of 'best pizza cook in the neighborhood' after taking this class. Pizza on the BGE is AWESOME! You know Chef Dave does not bake or decorate. Chef Barbara got him to make some awesome cookies. Her shortbread cookies as a base are to die for! The icing and decorations make you want to bite all of them. Trust us, you will love this class! Chef Barbara Pugliese is a graduate and blue ribbon recipient in Culinary and Pastry Arts from Peter Kump's New York Cooking School, now known as the Institute of Culinary Education. Unlike other decorating classes, WE supply all tools needed to successfully complete this class. You do not need to invest in any of the tools BEFORE you attend the class. All you need is the will to learn and the desire to decorate. If you decide you want to get into cake/cookie decorating, we do sell all of the tools and ingredients in our retail store. Remember, students get 10% off ALL retail items except BGE the day of class. Given this is a decorating class, there is no meal included. Please make appropriate arrangements. 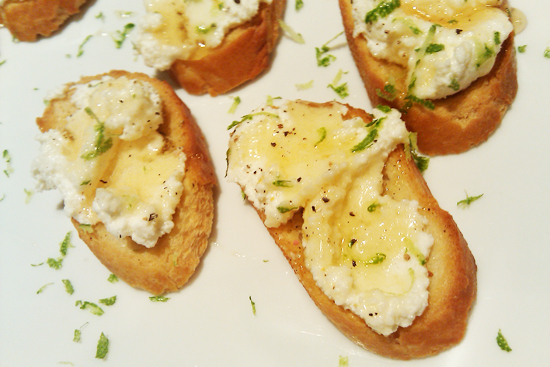 The dishes in this hands-on class are all delicious and easy to make. Each dish uses only a few simple ingredients yet the flavors are unforgettable. 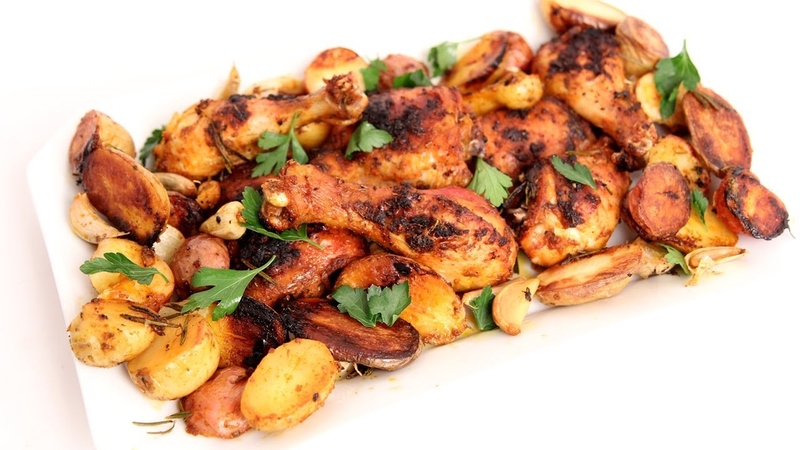 These are each perfect for a weeknight dinner or to feed a crowd. 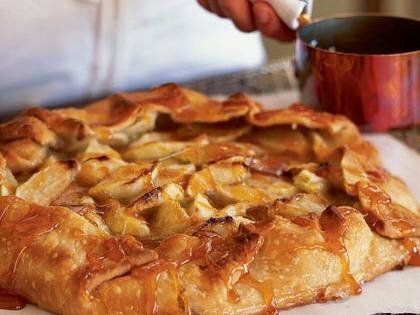 Learn the techniques that will bring out the celebrity chef inside you. Before coming into the kitchen, enjoy a nice little bite of marinated Ceci beans (garbanzo) served with slices of warm bread. You will learn the tips to making this delicious pasta and ricotta casserole. 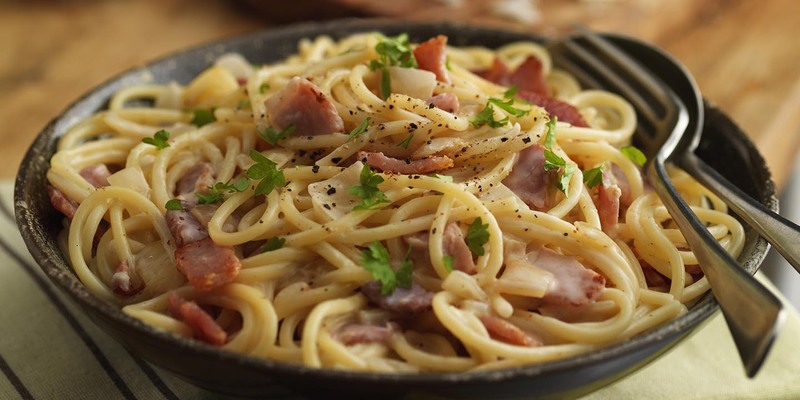 To make a good dish better, ours begins with pancetta. 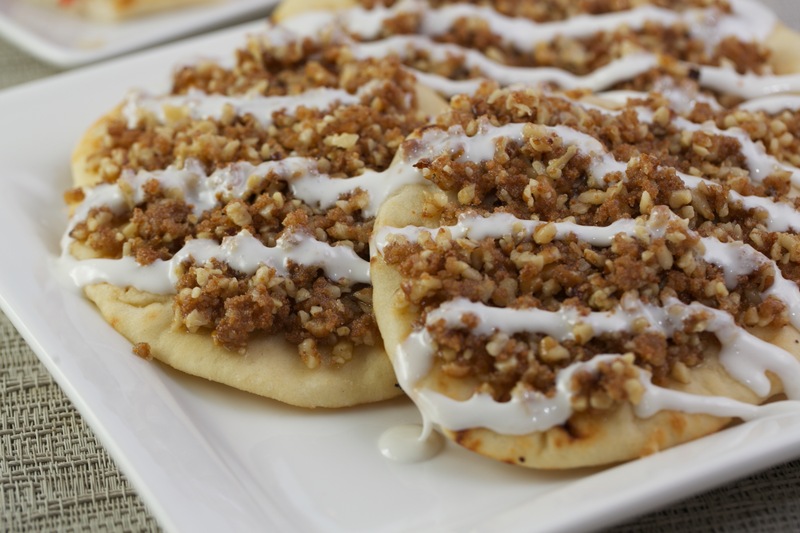 A perfect crowd pleaser; bring it to your next party! Learn a few basic rules to make delicious and tender scaloppine. This is a chicken breast served with a drizzle of brown butter and sage sauce. The genius of the Italian kitchen shows through in this simple dessert of ice cream and espresso, served with amaretti cookies. In this informative and interactive class, Chef Dave will not only teach basic knife skills (what type of knife you need, how to hold your knife, how to protect and sharpen your knife), but also how to master various cutting techniques to make cooking easy, fast, and enjoyable. Each student will have the opportunity to test out what they learn and will also enjoy a meal of vegeatable soup and gourmet panini. 2) What Kind of Knives Do you need? We will use our skills to make homemade vegetable soup and designer grilled cheese sandwiches. This is a HANDS-ON style class. Each student may bring in a few of their knives to practice sharpening! House wine, beer, coffee and iced tea are included. Other wines by the bottle and the glass are available at an additional charge. Receive a 10% discount on all retail merchandise except Big Green Egg products on the day of class. Going out for lunch has new meaning when you come to RP for "Lunch & Learn". Bring your friends and enjoy a delicious meal made right in front of you. Chef Dave will bring you easy flavorful dishes perfect for week-night dinners, entertaining or family celebrations. These classes are perfect for those parents who have kids in school, have day-times free or hate to drive at night. Look for Lunch & Learn Classes several times a month and will be 1 1/2 - 2 hours MAX. Hope you can join us. Looking for a light lunch that doesn’t sacrifice flavor to add to your repertoire of family meals? 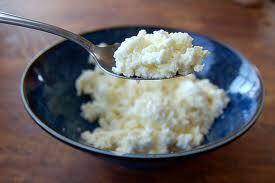 Here’s one, far and away a delicious dish. MAKING FRESH PASTA: HANDS ON! If you have never made or eaten fresh pasta, you are in for quite a treat. Making it can be a group event and really fun. 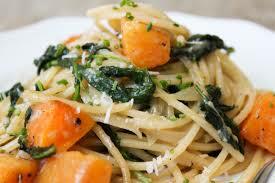 Fresh pasta is delicate and has a richer texture than dry packaged pasta. You will learn to make the basic dough and use a pasta machine to work and shape it. 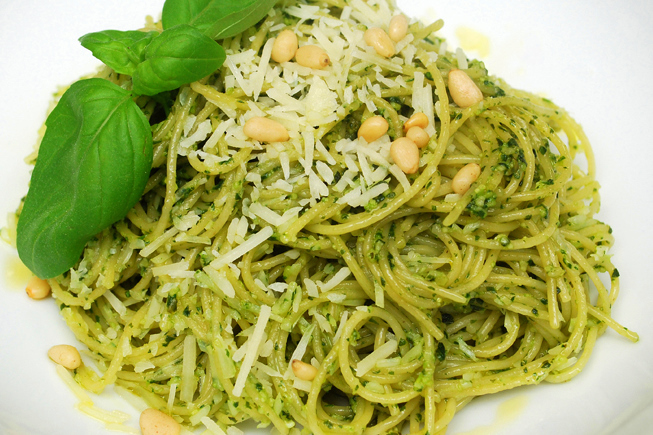 After this class, you may never eat packaged pasta again! 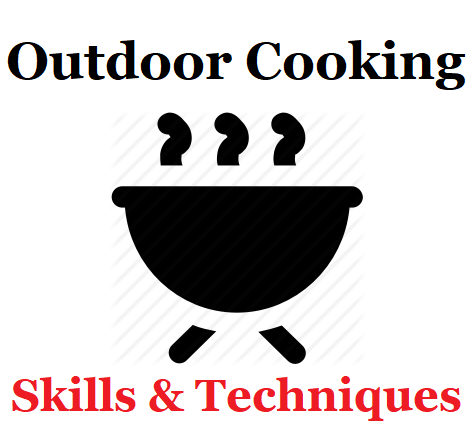 This class is designed to get your grilling skills to the next level--whether that is becoming an advanced BBQer or proficient enough to cook with ease. We will be covering basics such as proper charcoal preparation, lighting for both low and slow and hot and fast cooks, indirect and direct cooks, as well as some skills and techniques that will get your grilling game stepped up. Attendees will learn how to prepare two upscale BBQ appetizers and will learn how to cook chicken two ways via a 'raised direct' method. Come hungry and with an eagerness to learn! Sophisticated and elegant, French macaron cookies have long been the gold standard for beautiful and tasty treats. French macarons have spawned specialty shops, dedicated baking pans, and entire cookbooks. This small cookie is the hottest rage in sweets today. Join in the fun as Chef Barbara coaches you through the techniques of classic French macaron cookie making! In this class, you will learn how to prep the ribs for the BGE, set up the BGE for smoking, use of the Egg Genius Temperature Control device and EAT some AMAZING RIBS! The soup and sandwich combination meal is common in the United States. Depending on the intended size of the meal, the sandwich might be either half or a whole sandwich, and the soup may be served in either a cup or bowl. The combination of a grilled cheese sandwich with tomato soup is a common example in American cuisine, and has been described as a comfort food. The soup and sandwich combination became a popular lunch dish in the United States in the 1920s, and remains as a common dish at American luncheonettes and diners. It was also a common lunch dish in some earlier U.S. department stores that had dining rooms. In contemporary times, it is sometimes consumed as a light dinner. Tonight we sample some amazing combinations. Join us for a wonderful evening of learning, eating, and conversation with one of Rolling Pin's most beloved guest chefs...Virginia Willis! Georgia-born French-trained chef Virginia Willis has made cookies with Dwanye “The Rock” Johnson, foraged for berries in the Alaskan wilderness, harvested capers in Sicily, and beguiled celebrities such as Jane Fonda, Bill Clinton, and Aretha Franklin with her cooking -- but it all started in her grandmother’s country kitchen. 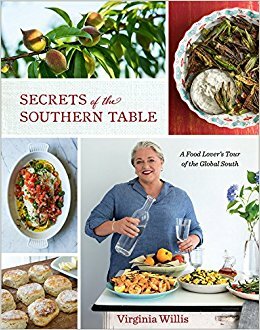 She is the author of Secrets of the Southern Table: A Food Lover’s Tour of the Global South; Lighten Up, Y’all; Bon Appétit, Y’all; Basic to Brilliant, Y’all; Okra; and Grits. Lighten Up, Y’all received a James Beard Foundation Award. She was the TV kitchen director for Martha Stewart, Bobby Flay, and Nathalie Dupree and has traveled the world producing food stories – from making cheese in Sonoma to escargot farming in France. She is author of “Cooking with Virginia” for Southern Kitchen and Editor-at-Large for Southern Living. Her fans love her down-to-earth attitude. Learn more about Virginia and follow her traveling exploits at www.virginiawillis.com. Seats sell out fast, so sign up early! Join us for a wonderful afternoon of learning, eating, and conversation with one of Rolling Pin's most beloved guest chefs...Virginia Willis! Chef Virginia's MOM, Jenny is joining us too! As a guest at one or more RP Cooking Classes, I am sure you have noticed our wonderful Cooking Class Assistants. These dedicated individuals come in one hour in advance of all classes, help the chefs prepare and set up, assist the chef during class, serve and assist you and do all the clean up. We typically have 3-5 assistants at each class. These ladies and gents do a great job of making sure you have everything you need and keep the chef in line too! We are accepting new assistants into the program. If you are interested, check out the benefits and requirements of the program. We would love to have you join us. Already a RP Cooking Class Assistant...Bring in a NEW Assistant and receive a $25 RP gift card if they become an assistant! 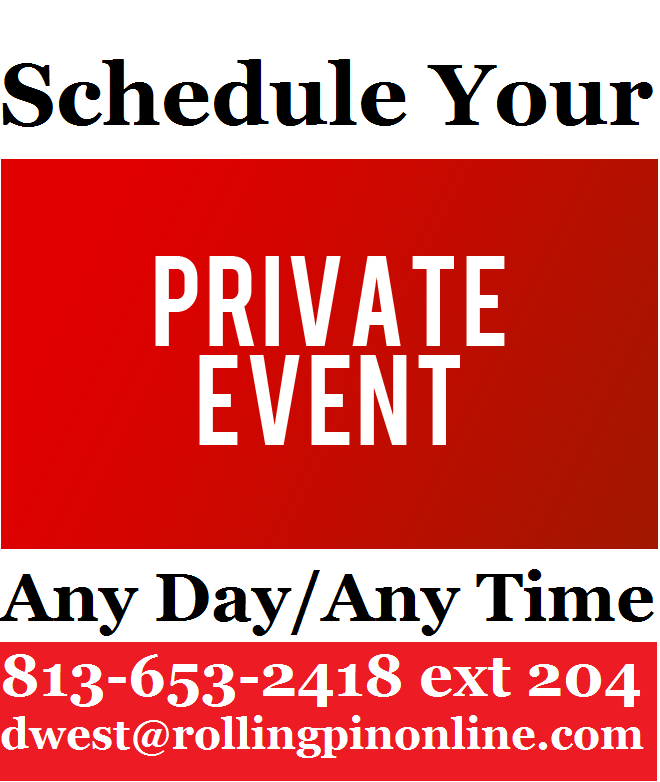 If you are available WEEKDAYS, during the day, we have an ADDED BONUS. 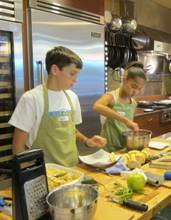 Assist at 4 sessions of Kids/Tweens Summer Cooking Camps and receive Rewards for 5! Enjoying a Food Tour from all over the US is a great way to vacation, travel or just get a way at the table. Tonight, join chef Dave in a trip to the southernmost point of the continental US...Key West! Know for its laid back lifestyle, its roucous night life and its amazing waters, Key Wesy is also know for some great foods and restaurants. From the high end haute cuisine to the down and dirty bar foods, Key West has it all! So, sign up and sit back for a Food Tour of Key West. House Wine, Beer, Sparkling Water, Iced Tea and Coffee are included. Other Wines by the bottle and by the glass are available at an additional charge. 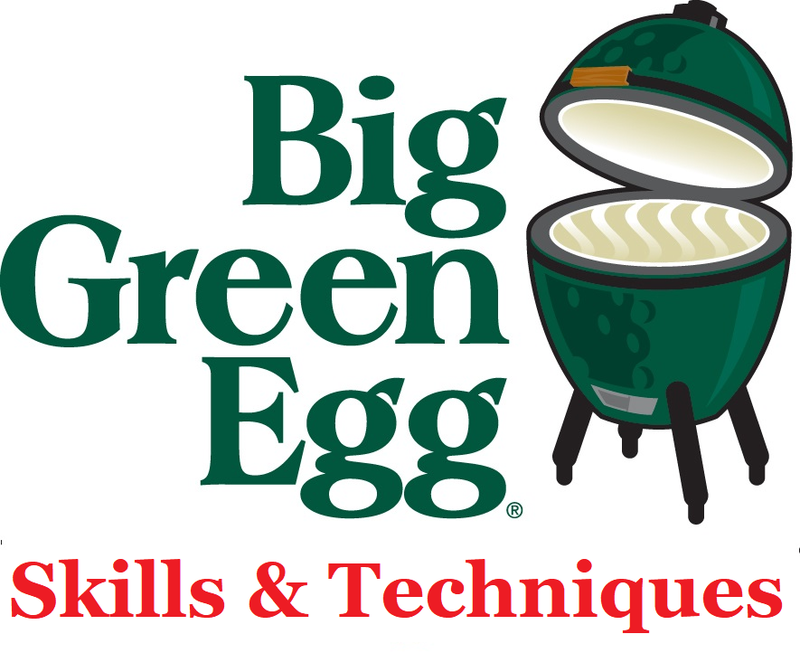 Receive a 10% Discount on regular price retail merchandise except Big Green Egg products on day of class! We offer simple and elegant recipes for two chefs cooking together with the aim of turning the routine daily task of making dinner into a relaxing and romantic bonding experience for two. 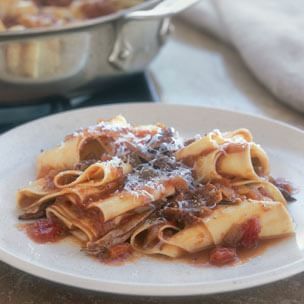 These recipes are designed for busy working couples who find themselves with limited time for just about everything – including preparing dinner and for spending quality moments with each other. Couples cooking together is always fun and exciting. This style class has a maximum of 16 guests. We work in smaller groups of four. Each couple will be paired with another as they work through the recipes. Come as a couple or as a group. 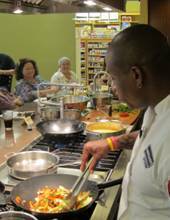 Learn some new recipes and meet some new people, too! 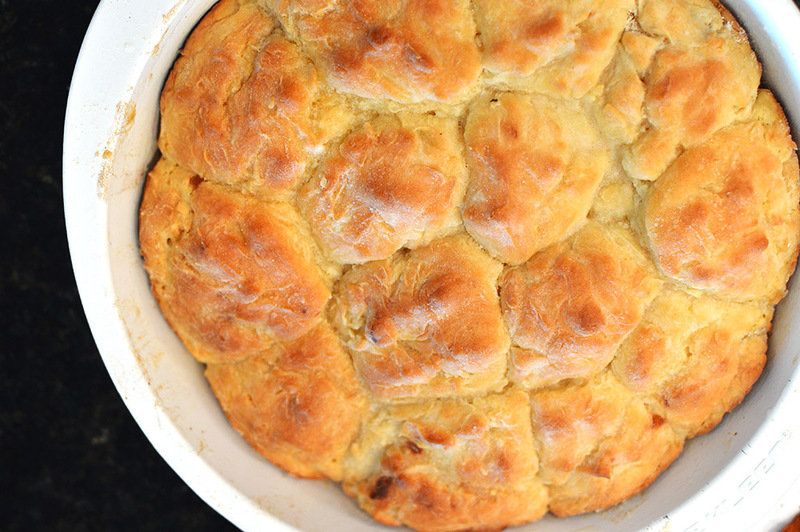 Spring is her and it is time to hone your biscuit making skills. 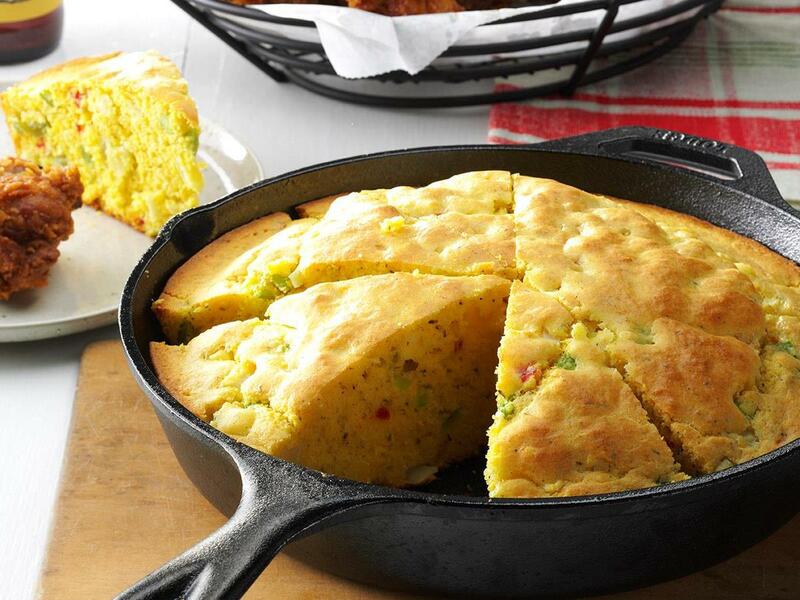 Let the chef transport you to the old south with heavenly biscuits! 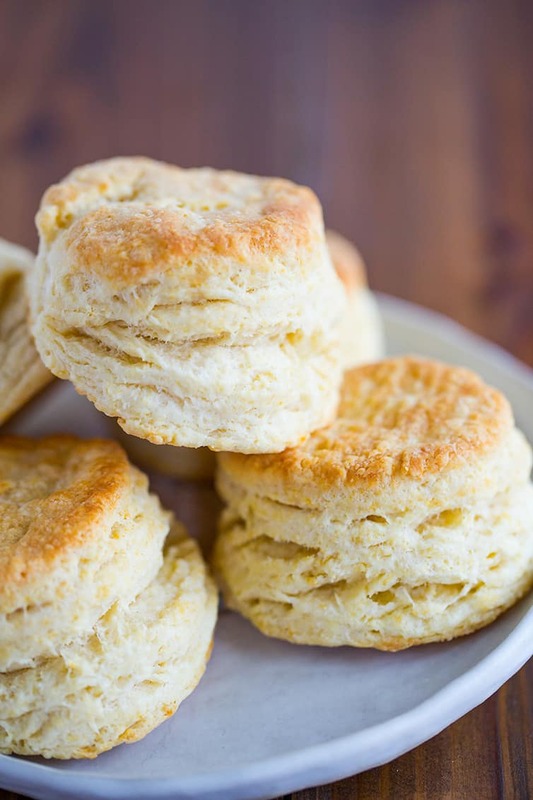 Ahhh – the lure of a fresh batch of piping hot biscuits perfectly browned on top and light and fluffy in texture! Baking the perfect biscuit seems to be a mystery for a lot of cooks. 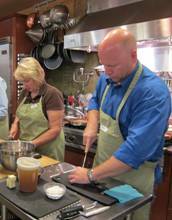 The chef will share secrets and show you methods for several different types of biscuits. You will learn skills & techniques so that you too can whip up a batch of the Easiest Biscuits Ever. This class is a great primer for any true or transplanted Southerner! Look for this new series of hands-on classes for those of us who want to eat well but don’t have much time or energy to spend in the kitchen. Faster Than Take-out is just that; easy, fast and delicious meals that you can have on the table in minutes. An entrée than takes about seven minutes, start to finish. This is a keeper recipe! This is the only dry pasta to choose if you want a homemade pasta texture without making it yourself. I know, zucchini…. who cares? This is a vegetable revelation! 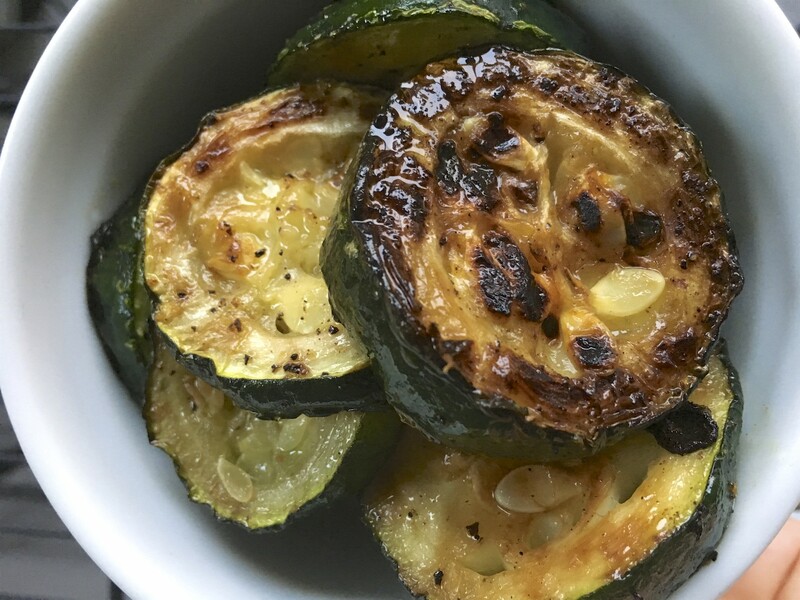 A julienne of zucchini seared in a combination of extra virgin olive oil and butter. Finish with a flambé! 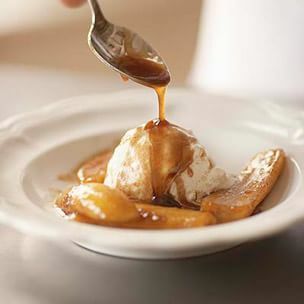 This is the original Bananas Foster recipe served at Brennan’s Restaurant, NOLA. Dessert is just minutes away. Tonight’s menu brings us to the French home kitchen where the food is fresh, easy and delicious. 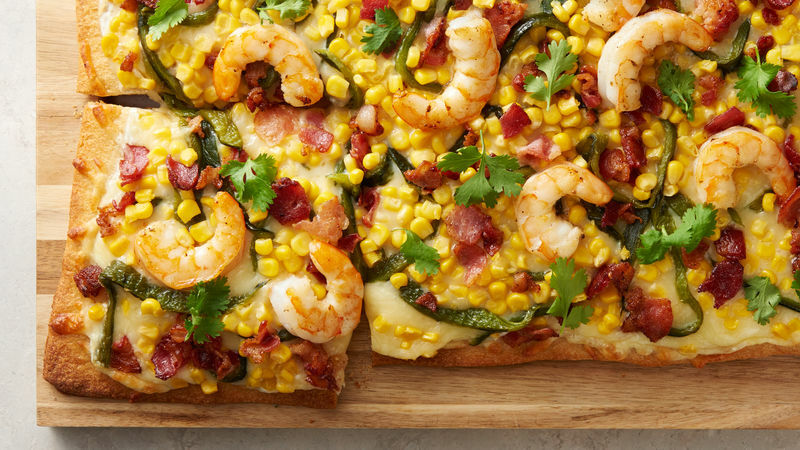 These dishes are all perfect for a weeknight meal. Trust us on this one. It’s a keeper recipe. 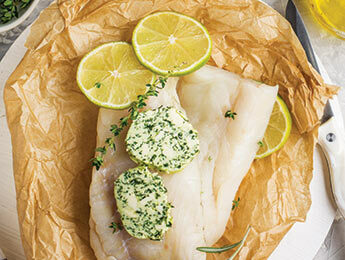 Cod fish is placed in a parchment envelope with herbs, butter and lemon. The result is a perfectly cooked, moist fish. This is a family recipe that translates to grandmom’s vegetables. So easy, so delicious! 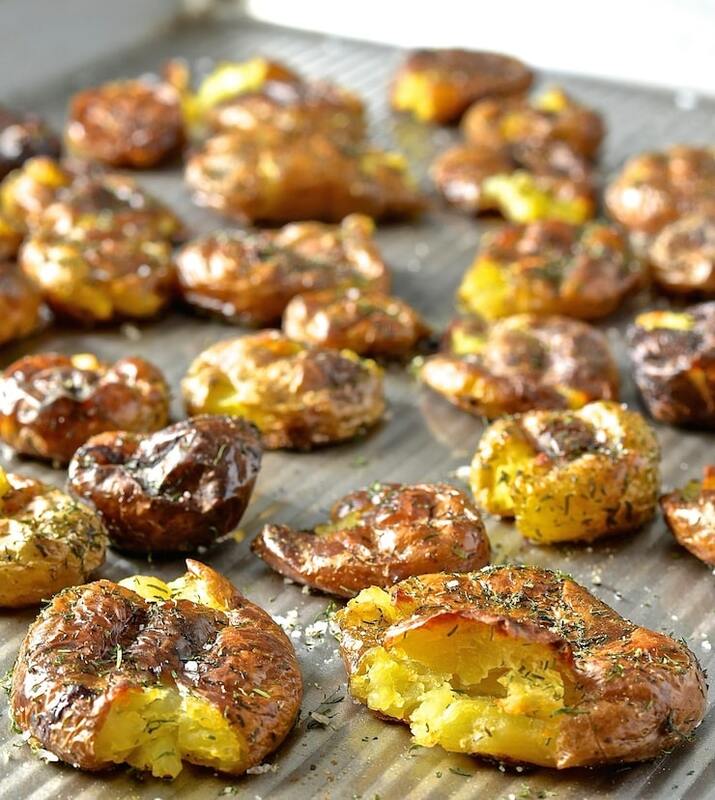 Petite new potatoes are roasted then smashed and served with a sprinkle of fresh herbs. A classic French dessert using fresh fruit. Clafoutis goes together in no time. Served with Creme Chantilly, a whipped cream with vanilla and a dash of brandy. Rolling Pin welcomes EggHead Instructor, Kasey Wright! Kasey has been "Egging" since he got his XL in 2012. 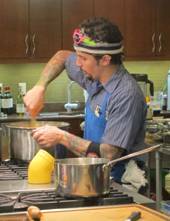 He has become very familiar with many different styles and methods of cooking on the egg over the past 9 years. Smoking everything from briskets and pork shoulders to chicken and ribs, he has gained valuable insights into what works and how to make the most flavorful barbeque possible. Kasey and his wife moved to the area in 2015 and have made this area home enjoying the spectacular weather here that makes year-round barbeque an enjoyable time. When Kasey is not cooking he is spending his free time exploring the area with his wife and doing some golfing. Most evenings you will find him out on his lanai firing up the Big Green Egg and experimenting with new items to cook on the egg. Many parties and gatherings have occurred at Kasey’s place with the egg as the centerpiece of the show. He enjoys showing others how to use the egg and helping them master their skills so that they too can enjoy all the food the egg can cook. He will often take care of the cooking for friends and family get-togethers and parties, and the results are always enjoyed by all the attendees. Kasey welcomes you to his class and hopes that you both enjoy the time here as well as learn some valuable kills & techniques that you can use on YOUR BGE. Kasey will show you the setup & techniques involved in making an amazing appetizer or snack for your next get together or party. These wonderfully unctuous offerings are commonly known as “pig shots”. 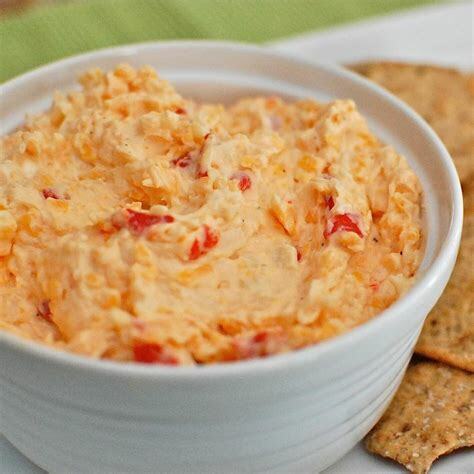 They will certainly be the star of your next get together when you serve them. Just imagine thick cut bacon wrapped around a disc of smoked sausage with seasoned cream cheese and fresh scallions….Ok, we are ready!! You will also will learn to make the most succulent cedar planked salmon with fresh dill and lemon slices. The beautiful salmon fillet will be served drizzled with a flavorful lemon butter garlic sauce that is the perfect complement for the delicate salmon. You will have fun learning this technique and have a "go to" dish when you need it for an entree or appetizer. Steakhouses serve large portions of hearty, filling heartland food that is focused on meat and potatoes. 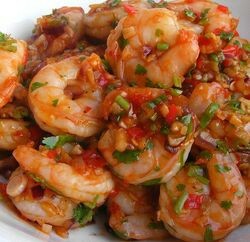 We prefer to add a bit of variety to our menus while adhering to some simple elements...showy salad or appetizer, a meat, a starch, a sauce, and a sumptuous side. We always finish the meal with an amazing dessert. Join us to explore a popular menu in Steakhouses. Flavorful steaks, aromatic soups salads and decadent desserts for an evening of full enjoyment . All accompanied by good wine, good laughs and great time with friends. Most of us have crazy schedules, family members coming/going and a short amount of time to cook. We need to learn the basics to be able to put a FAST and NUTRITIOUS meal on the table. Learning to cook so you can eat at home is cheaper, healthier AND allows for some much needed face-to-face time with the family. These NEW classes, take into considerations time available to cook, semi-homemade grocery items and some "ready to assemble and cook" options. We will still include techniques and skills that are a must-have in the kitchen; How to use a knife, how to use the oven, how to fry and/or saute and how to roast. Even experienced cooks can update their skills to accomplish the change in "Today's" cooking environment. 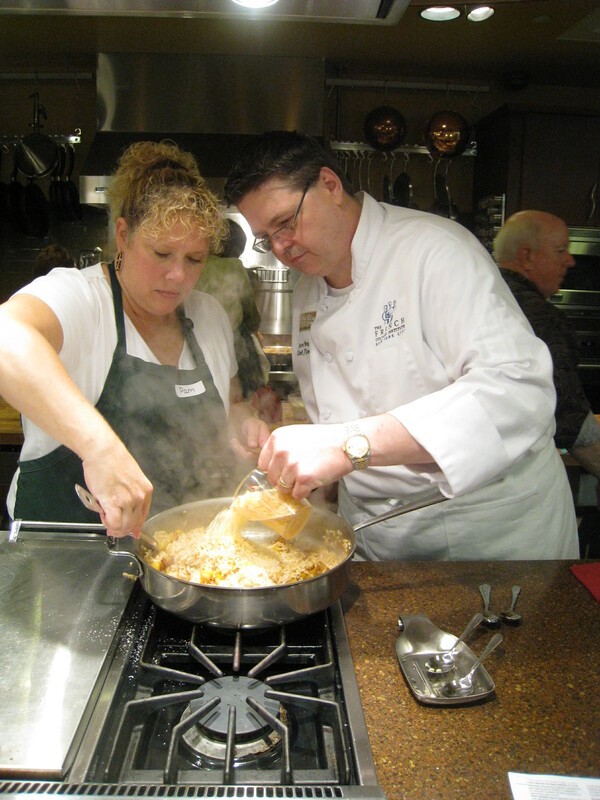 The goals of these classes are to focus on the techniques and skills needed to become a confident home cook. View each day for specific skills and recipes. Classes are created as stand-a-lone classes. You do NOT need to take them in any order. You may choose to take one or all classes as your calendar and skills dictate. No more frozen or delivery pizzas for you! Tonight you learn to make your own dough: perfect pizza dough and then roll them out for some really interesting pizzas. 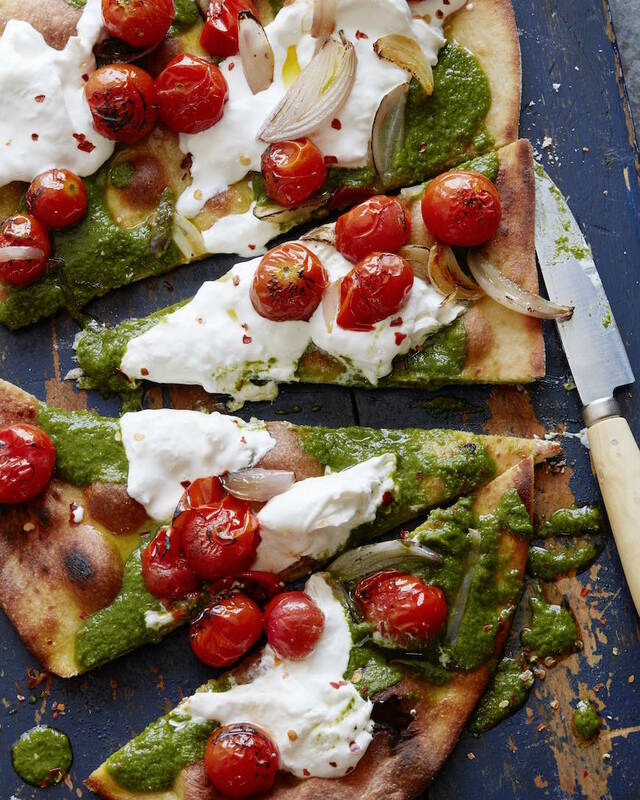 Grab your pizza stone and peel, tonight we make great new pizzas! Join the RP caravan on a road trip across the country this summer. We will make and eat some traditional foods from all over the US. Pack a bag, put on your cruising cloths and hop aboard! This week is all Italian! 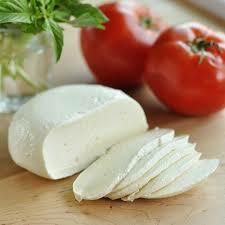 Making fresh pasta, creating amazing sauces, chopping an antipasto salad and baking a lasagna.